« Hot Summer Nights – Kids Night! 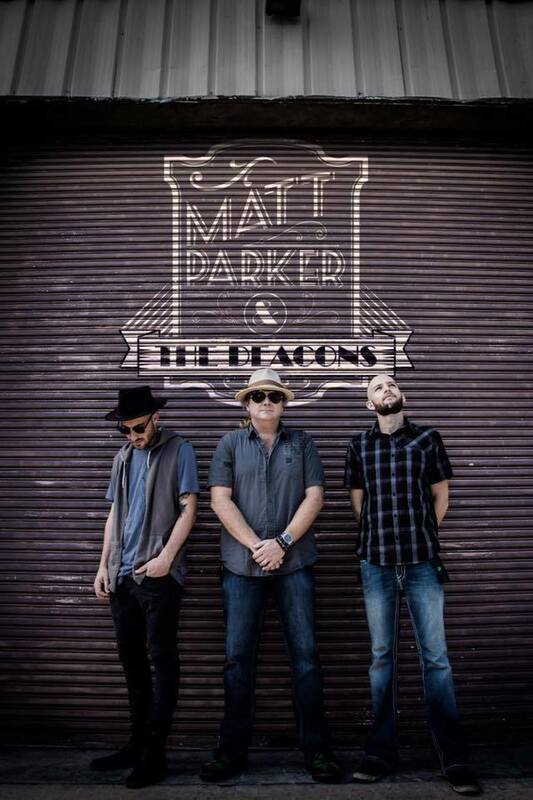 Take a listen to the eclectic mix of bluesy soul, rock & funk that Matt Parker & The Deacons offer their fans. With a wide range of rock, blues, alternative and pop music MPD provides something for every music lover. This is a band you must see! There will also be costumed Princesses and glitter tattoos! Come see the newly renovated Plyler Park complete with a new stage and the Goddess of the Sea Statue. Plyler Park is located between the Myrtle Beach SkyWheel and Moe Moons. Walk the famous oceanfront boardwalk, browse in our many stores, try the great food and of course we also offer all kinds of entertainment on Ocean Boulevard. Ripley’s BION, Mirror Maze, I Love Sugar, Myrtle Beach SlingShot, Gay Dolphin Arcade, legendary Peaches Corner and The Bowery, world famous Gay Dolphin Gift Cove, Fun Arcade, Mad Myrtles Ice Cream and this is just a partial list! Enjoy the ocean breeze and complimentary entertainment but best of all create Myrtle Beach Memories with your family and friends. See you there!